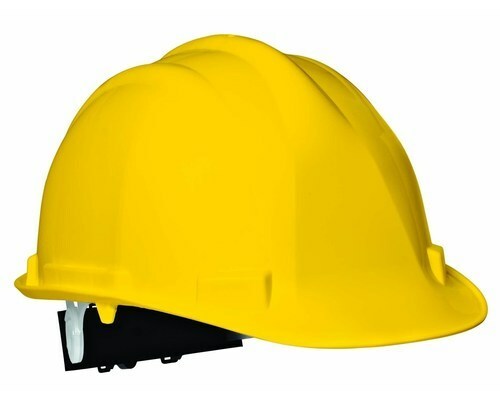 We are leading supplier of Safety Helmet. Incepted in the year 2009, we, Allied Outfitters Limited, are one of the renowned manufacturers of an unlimited compilation of Uniforms & Safety Products. Our product array encompasses School Uniforms, Security Uniforms, Hospital Products, Housekeeping Uniforms and more. and many more that can be acquired in different specifications, as per the diversified requirements of our esteemed customers. Prepared from premium quality fabric, our products are massively appreciated for their fine finishing, high comfort, skin-friendliness, and elegant looks. We are backed by a sound infrastructure facility that is set up with different kinds of machines and tools, which help us in completing the bulk requirements of our valued customers. Also, we get the immense support of our experienced and skilled team members, who pay huge attention towards the quality standards and attainment of varied clients’ requirements, within the promised time period.